Ever considered going for New Orleans, Louisiana car donations? It’s the perfect choice for those who have clunkers stuck in their garage for the longest time. Maybe it’s time for you to let that old chariot go and replace it with something, well, nicer. Aside from the fact that donating your car would be the fastest and cheapest (won’t cost you a dime!) way to get rid of your unwanted car, you’d make a lasting impact on the lives of the struggling veterans in New Orleans! Some say that New Orleans has more nicknames than any other city in America. Some call it the “Birthplace of Jazz” because that genre started there. 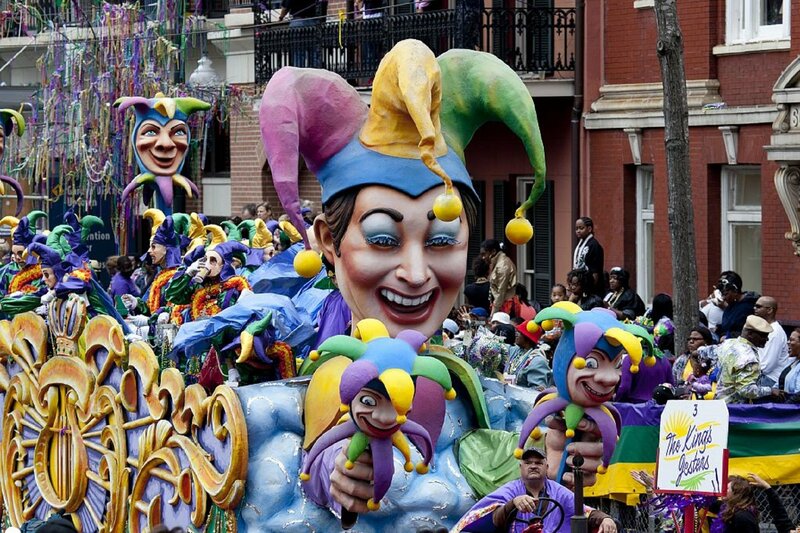 Others call it the “Mardi Gras City” because of the city’s annual flamboyant parades and wild celebrations. However, its most famous nickname since the early 1970’s is “The Big Easy.” A Louisiana journalist coined this nickname after she compared the easy-going way of life in New Orleans to the hurried pace of living in New York City. Unfortunately, it’s not always easy to live in the Big Easy. Out of an estimated total population of 391,495 New Orleans residents, 18,226 are former military servicemen and women. Countless of these veterans are struggling with homelessness, unemployment, substance abuse, lack of education, severe physical injuries, and mental illness that in the worst cases has led to suicide. Those who’ve survived these challenges testify that transitioning into civilian society is more difficult than the battles they’ve faced in the line of duty. It’s as though a huge part of their identity went with the uniforms they took off after they were discharged from active service. This experience, coupled with the traumas they’ve gone through, can be psychologically devastating. Although the government provides them with benefits, there remains a gap of service that needs to be filled. A lot has to be done to improve their way of life. This is where you and your unwanted clunker come in. Donate Your Vehicle for the Veterans in New Orleans! With your New Orleans, Louisiana car donations, our heroes will be empowered to live above their struggles and lead transformed lives. A Huge Favor You’d Do for Yourself! No need to stress yourself out when we process your New Orleans, Louisiana car donations. In a matter of minutes, you could save a number of hapless veterans in New Orleans while you get that burden of a clunker off your shoulders. We won’t let you handle the paperwork! We’ll cover all required documentation from start to finish. Before you know it, your vehicle’s title has been transferred and you already have your donation receipt with you. You can finally get your garage free from the biggest clutter that it’s been storing for so long at no cost to you! You won’t be held liable for your car! Our insurance coverage applies to your donated vehicle from the day we pick it up. You’d enjoy a healthy tax write-off! We work with certified 501(c)3 nonprofits, which means that your donation would qualify you for obtaining tax rewards. Save yourself the cost, time and responsibility associated with selling your car! There’s no need for you to run ads, deal with strangers, haggle with buyers or wait for a good offer! Enjoy extra space in your garage! You’ll finally have room for that dream car you’ve always wanted to buy! 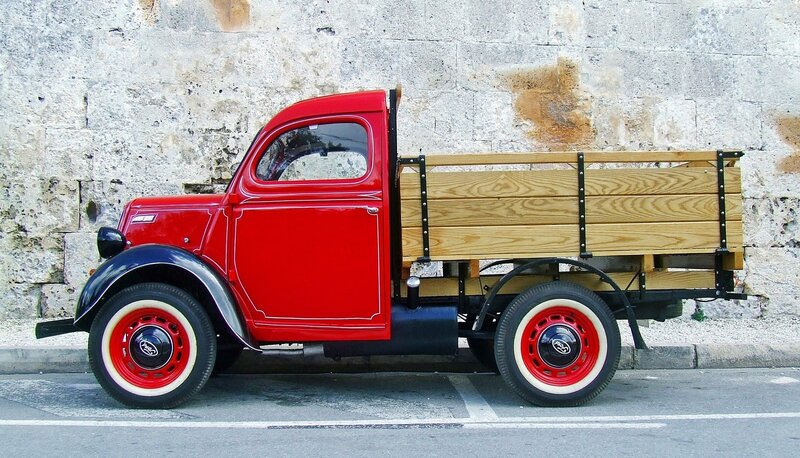 The sooner we get that shabby old clunker out of your garage, the better for all of us. That’s why we made sure that our New Orleans, Louisiana car donations process would only take a few minutes of your time. It’s so insanely easy that you could do it with your eyes closed! This is the part where you introduce yourself and your car to us by calling 877-594-5822 or filling out our online donation form that’s all over our website. Fill us in with your contact information (which we promise never to sell) and your vehicle’s year, make, model, mileage, VIN and running condition. Next, you’d need to tell us the best time and place for your car to be picked up by the local towing company. Don’t worry, we won’t charge you for this service and we won’t even require you to be present when we haul your vehicle away! Check your mail for the sale receipt that we’ll send you within days after your car gets sold at auction. Once you itemize your deductions on your federal tax return using this document, you can claim your top tax deduction! You Can Donate Other Vehicle Types! You can donate almost any type of vehicle in our New Orleans, Louisiana car donations program as long as they come with your proof of ownership. We only say no to abandoned items because we need the title to sell them. If you have title concerns that you need us to address, our title clerks will be more than happy to help you. If you have more than one clunker stuck in your backyard, whether it be your uncle’s old motorcycle or your dad’s rusty riding lawnmower, feel free to make multiple donations! We’d gladly take them all! By this time, you’d agree that donating a vehicle through our New Orleans, Louisiana car donations program would trigger positive changes in and around you. Why wait another day to be a blessing? Contact us at 877-594-5822 and get free towing services for your New Orleans, Louisiana car donations!